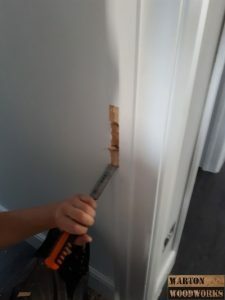 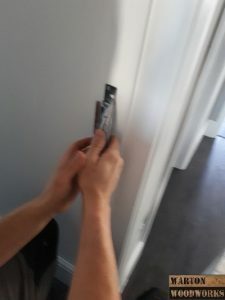 Need a door handle fitter in Essex? 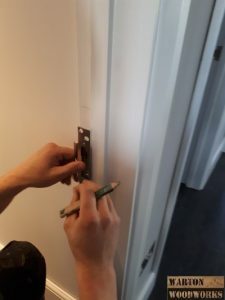 If so, then Warton Woodworks can fit any type of door furniture to softwood or hardwood doors. 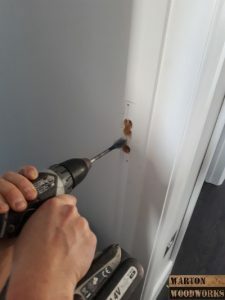 Replacing your door handles is a good way to update your home, and usually requires a carpenter due to the skills and tools required to complete the job. 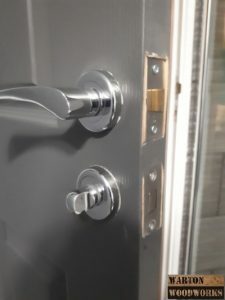 We have highly skilled carpenters with years of experience that can help you select door handles, hinges and locks for your door. 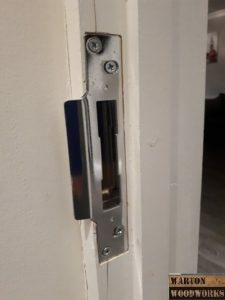 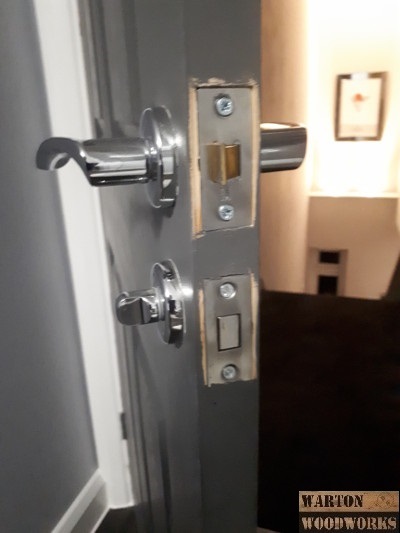 Are you after a door handle Fitter in Essex? 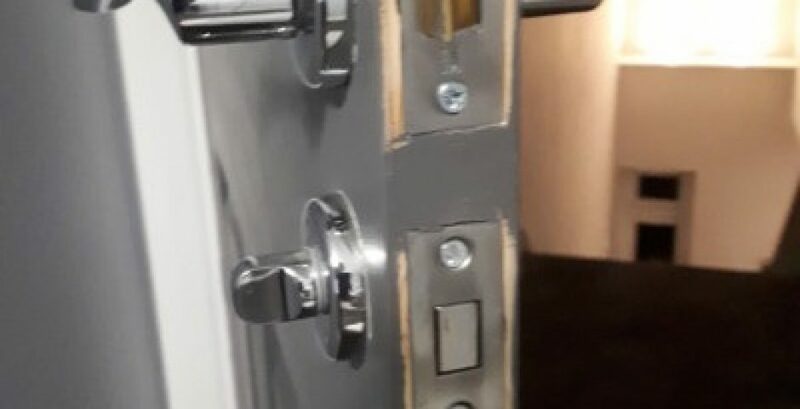 If so, please feel free to contact us.